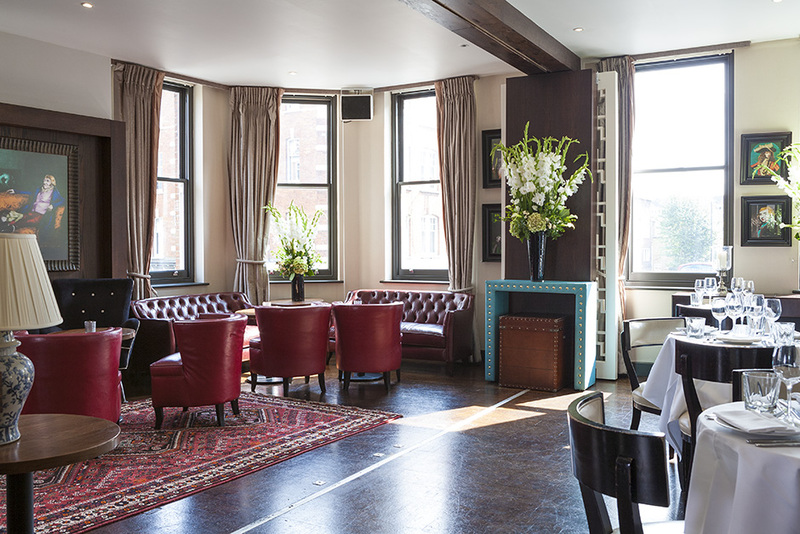 Beaufort House Chelsea is the Kings Road’s premier corporate meetings & events venue, but it offers more than just a meeting or event space with four walls. Beaufort House Chelsea is open 7 days a week, and we provide flexible meeting spaces for board meetings, training days, presentations, brainstorming away-days, private dining, screenings and any other corporate event. 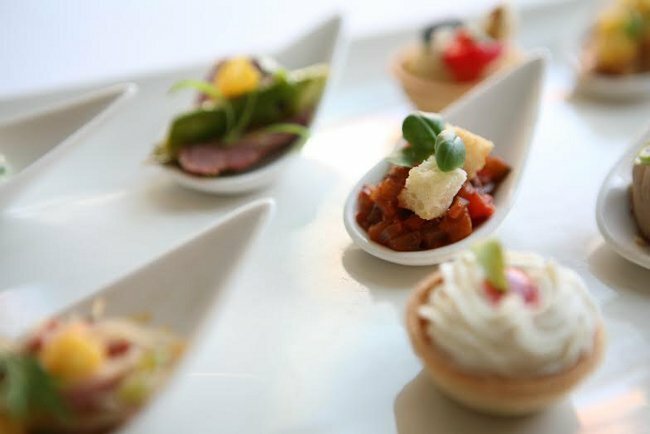 Organisers can tailor any event from a small meeting for 10 to a conference for 100 guests. We also offer complimentary stationary, as well as audio-visual equipment and plasma screens upon request. All our rooms are beautifully decorated with natural daylight and blackout blinds for screenings. Beaufort House comes into its own when it hosts a wedding celebration or civil partnership. Take your pick from all the House has to offer to plan your special day. The team at Beaufort House will help you with every facet of the planning, and your dedicated wedding planner will make sure your big day has all those special little personalised touches that only a premier private-members’ club can provide. 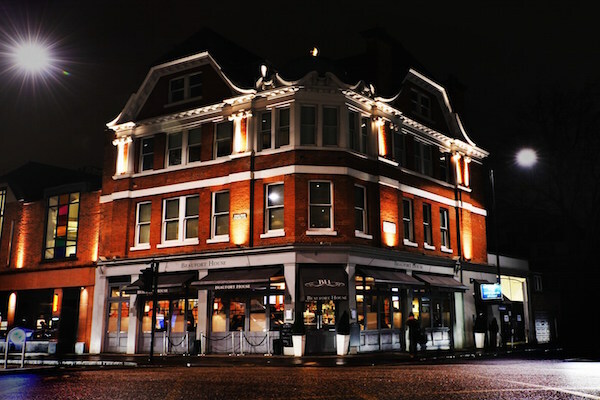 Located just minutes away from Chelsea Town Hall on the fashionable Kings Road, Beaufort House is the perfect venue in the heart of Chelsea. 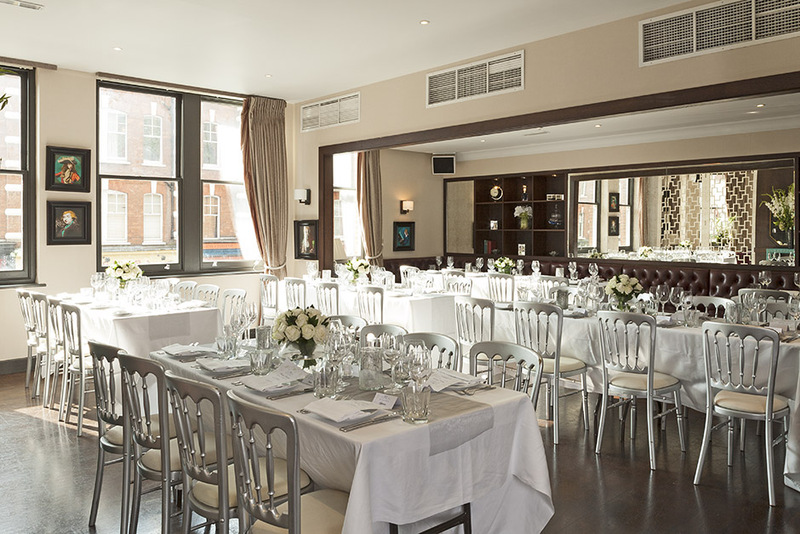 Beaufort House Chelsea is located over 4 floors and offers flexible event space in stylish surroundings, delicious food and excellent service. At the heart of everything we do is with you, the client, in mind. Our dedicated events team will work with you to ensure your meeting, party, conference or wedding is a great success and you have everything you need. No request is too big nor too small; we aim to make your day (& night!) run as smoothly as possible. We will ensure you have one central point of contact to handle all your room set up and logistics from the moment your initial enquiry is processed through to the conclusion of the event. You will have one manager who will act as your point of contact on the day of your event, handling all food, beverage, audio-visual requirements as well as all the finishing touches you may need. Satisfying our guests’ needs and making them feel at home is our number one priority. Aside from the fabulous event space, the delicious food and limitless sweets we offer from our Beaufort pick 'n mix bar, it’s the reason our guests keep coming back again and again. 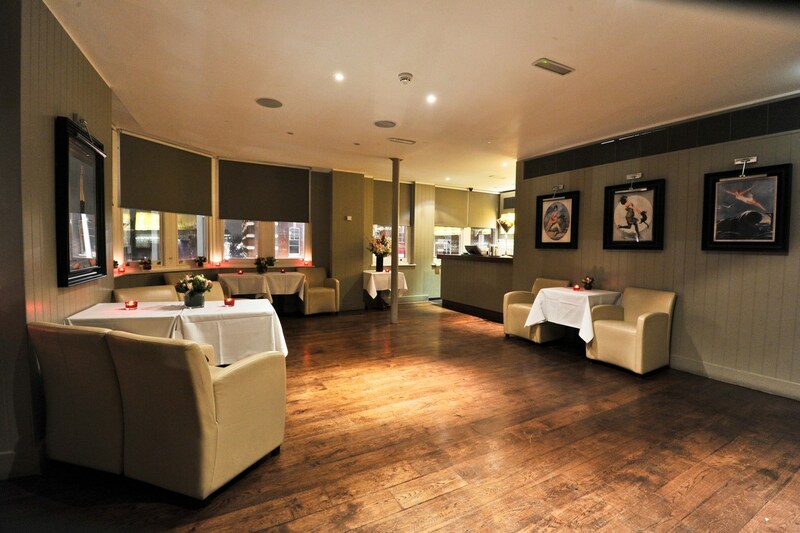 We want you to relax and enjoy yourself from the moment you step through the door. We understand just how important it is to come into a space where all you have to worry about is having a fantastic, fun and productive day. To truly experience our amazing service and space you’ll have to come and see for yourselves. 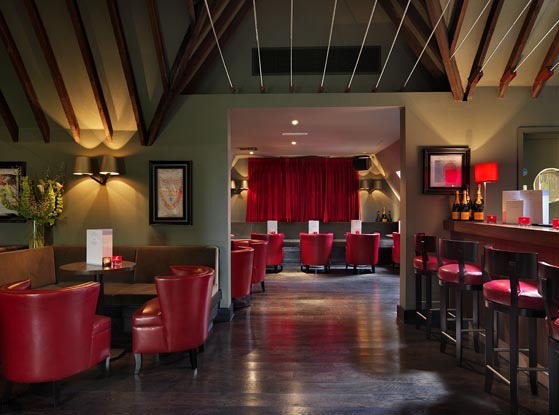 Feel free to book in for a show-round and we’ll treat you to some fresh coffee or a glass of bubbles. 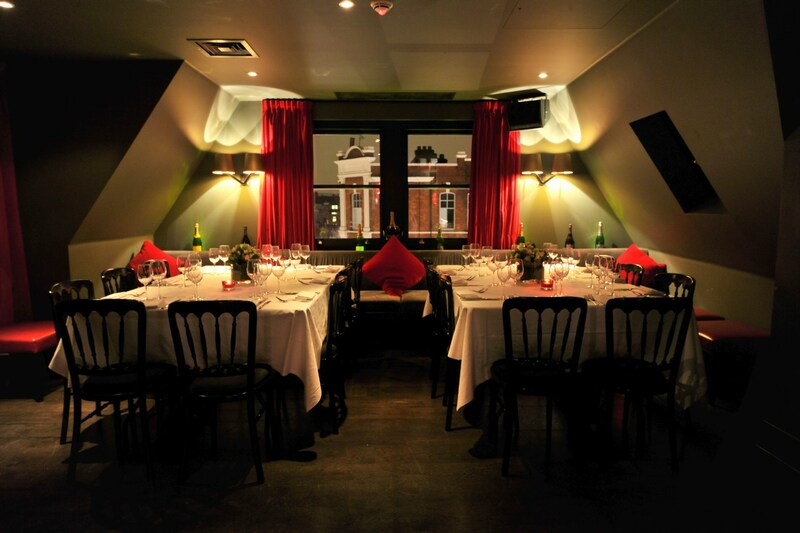 Contact Beaufort House Chelsea directly or use our simple contact form.